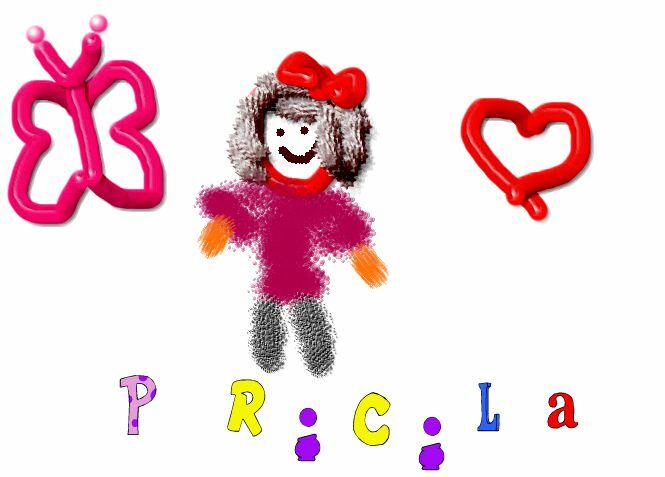 How do I use Kidpix to draw a picture? Today I will use the paintbrush tool to draw a picture of my self. So that I can share ideas with pictures. I'll know I've got it when I can use the paint brush tools and 5 colors and write my name.